Shaggy Golden-aster (Chrysopsis mariana). Asteraceae family. 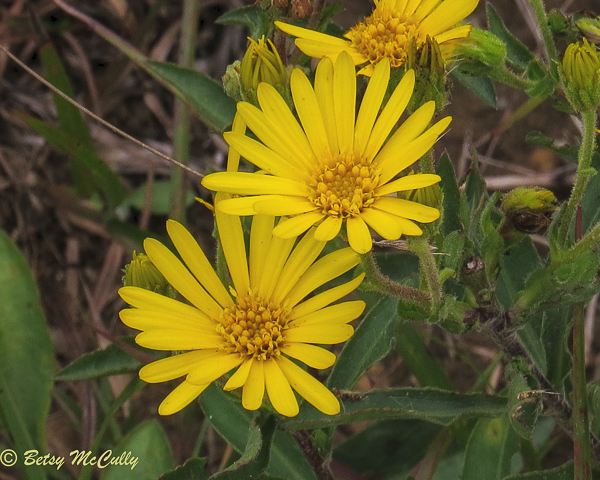 Also called Maryland Golden-aster. Throughout Long Island. Napeague, LI, 2015.